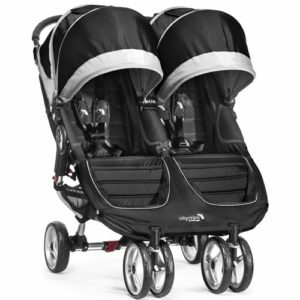 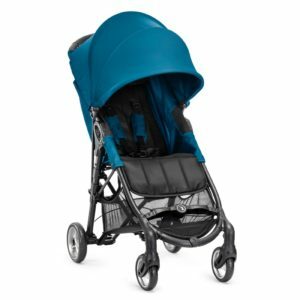 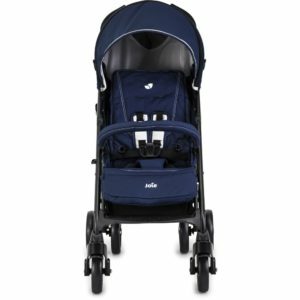 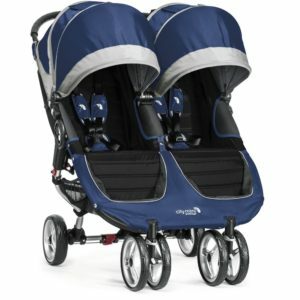 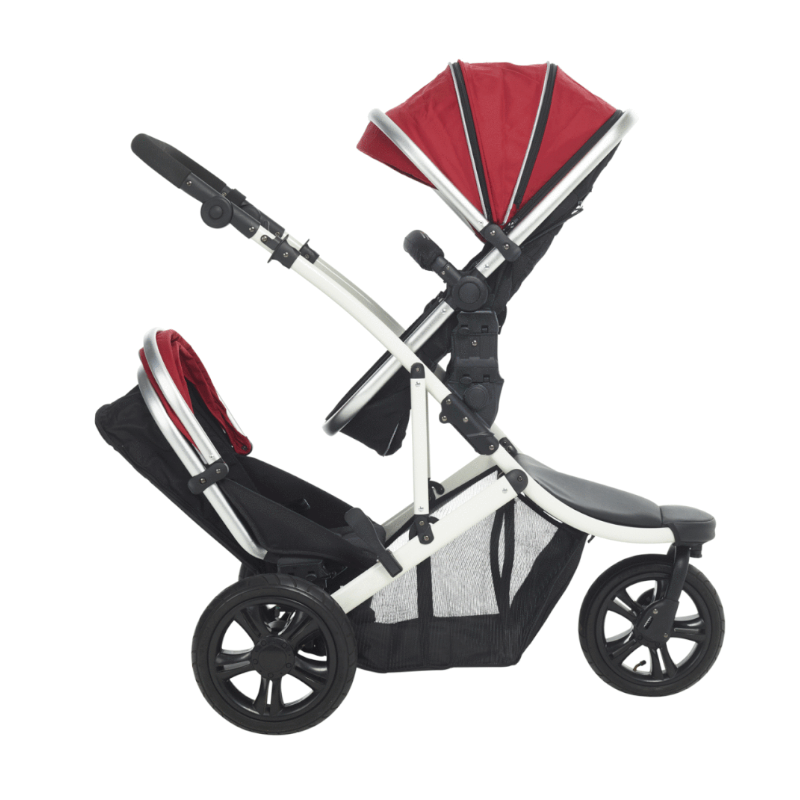 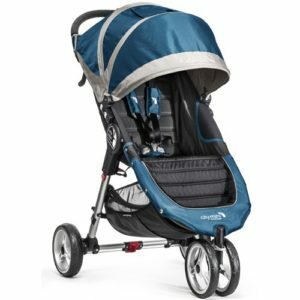 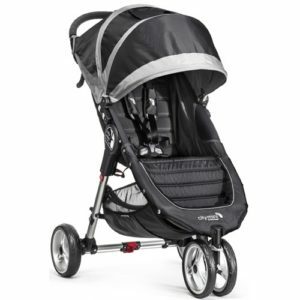 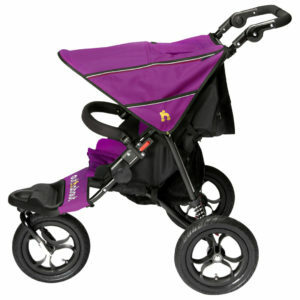 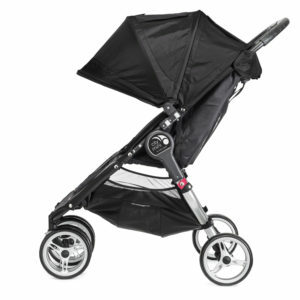 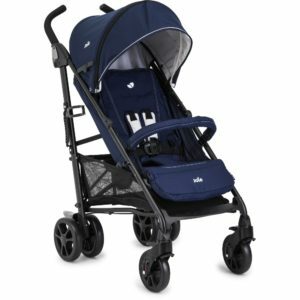 The Kids Kargo Fitty Jogger DS Combi Tandem Pushchair is ideal for parents on a go! 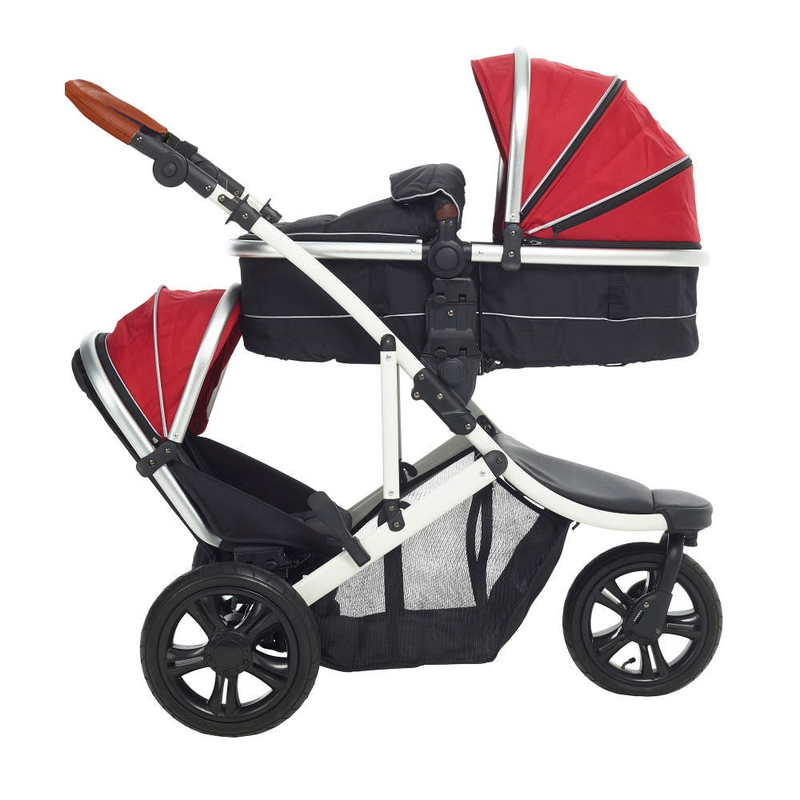 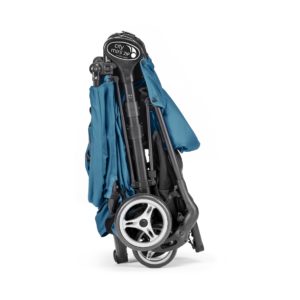 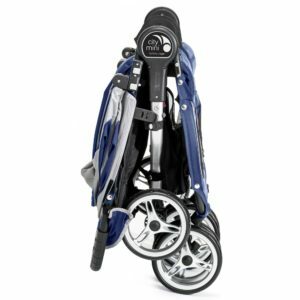 The puncture proof tyres and lightweight compact chassis make it easy to manoeuvre. 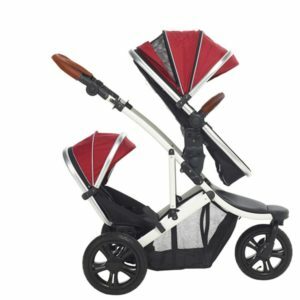 Featuring a modern design and stylish fabrics this is the ideal pushchair for a newborn and toddler. Suitable from birth, the carrycot will provide a cosy environment for your newborn. 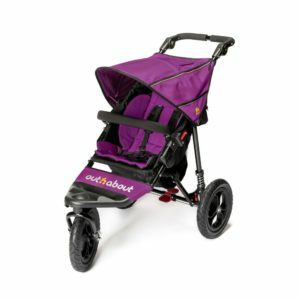 The carrycot will convert into a seat unit when your child is old enough to sit up and watch the world go by, it can be used in both forward and rearward facing positions. The 3 reclining positions and adjustable leg rest allow your children to be comfortable at all times, whether they are snoozing, sleeping or sitting up. 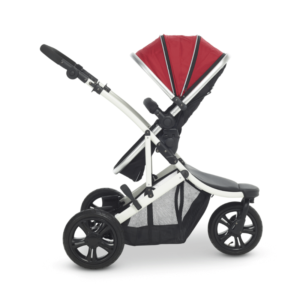 Suitable from 6 months, the seat unit can be used in the forward facing static position. 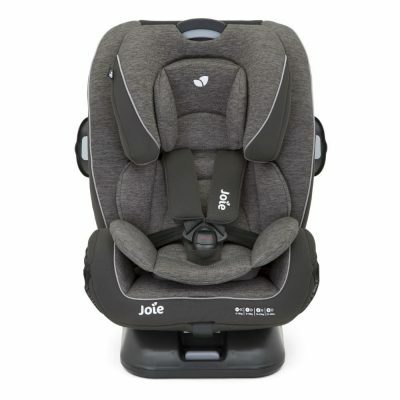 It is only suitable for use in the bottom position. 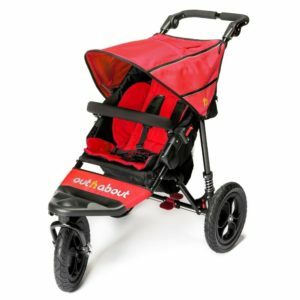 With in-built suspension, lockable wheels and 5 point harness, the Kids Kargo Duel DS will provide a safe and smooth ride for your children. 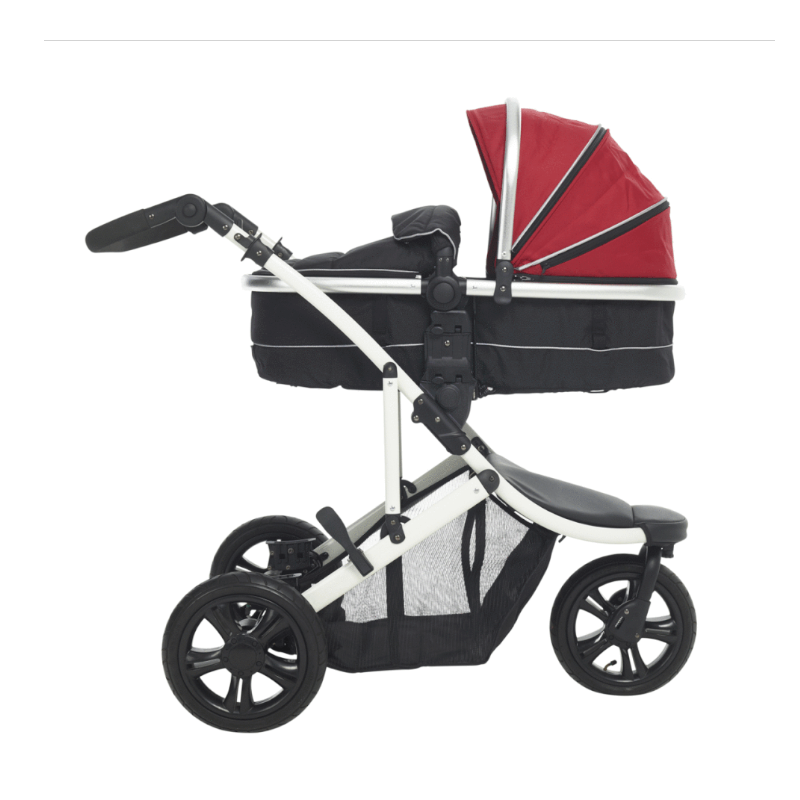 It has been designed to fit through standard doorways, making a trip to the shops hassle free! 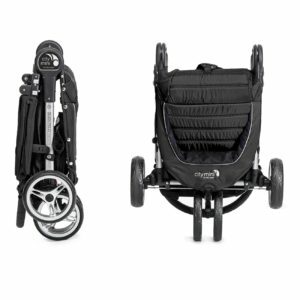 The Kids Kargo Duel DS Combi Tandem Pushchair comes complete with several accessories including: 2 raincovers, large shopping basket, tan leatherette handle and bumper bars, detachable hood with ventilation and insect net. 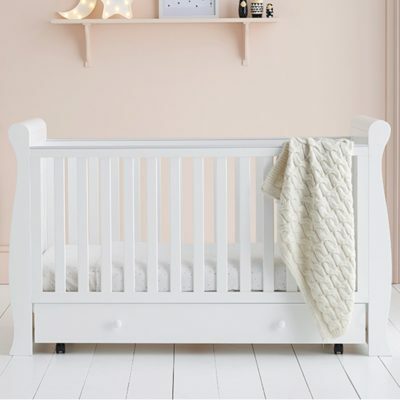 'Delivery Timescale' is the estimated delivery to UK Mainland postcodes. 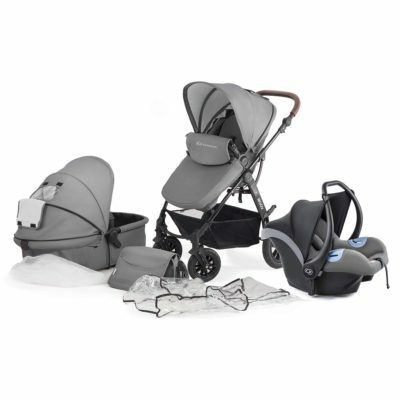 Please note that it is only applicable when the product is in stock. 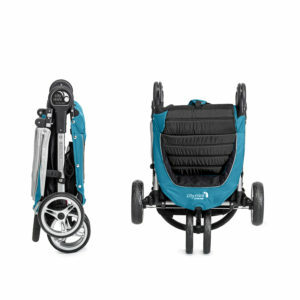 'Availability Date' is the estimated dispatch date and is subject to change. 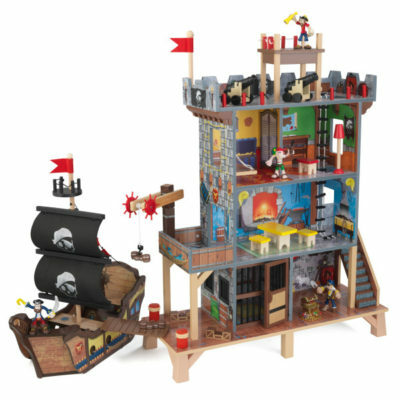 Please note that the delivery timescale still applies.